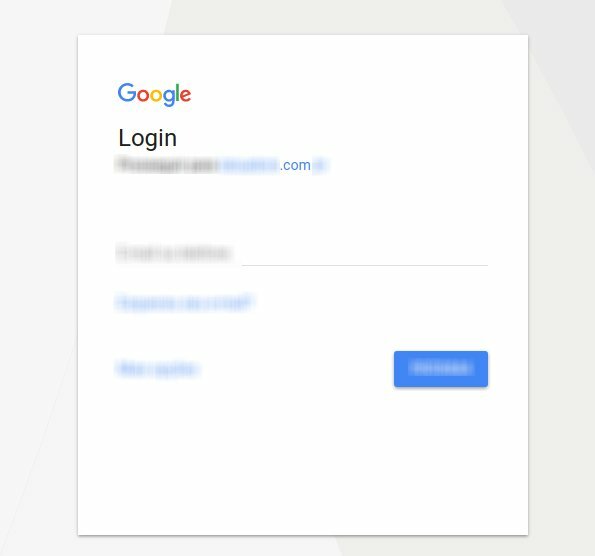 How to configure Google Login Correctly? 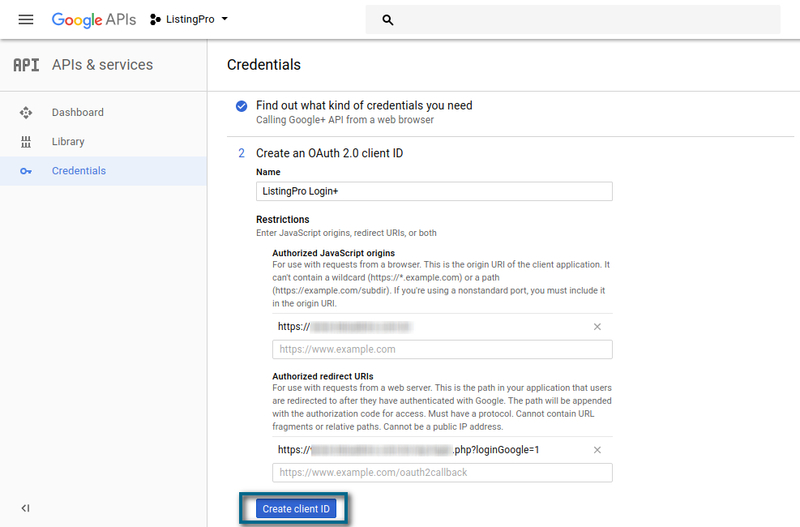 Home › Home › Configure	› How to configure Google Login Correctly? After having defined your Project name, you’ll be redirected to your new Project Dashboard with some more options… Let’s enable the API and Services right above. Now, let’s find the Social Login to our Google+ and enable it. Click on the What credentials do I need? 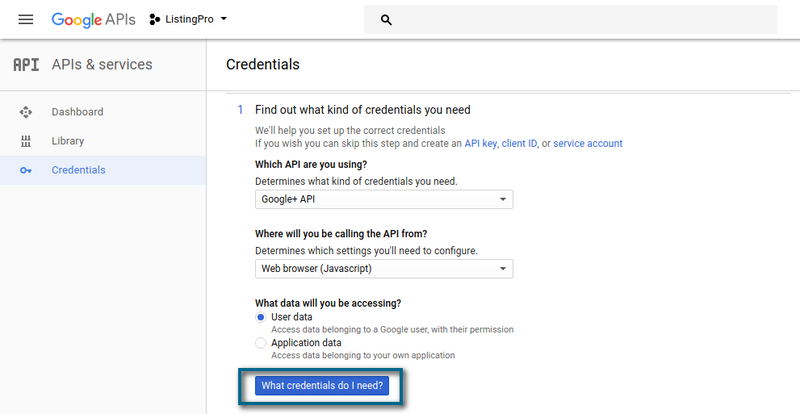 Now, it’s time to define your API name, add your Website URL, and copy the link address of your Google+ Button on your Signup Homepage. Add your Product name that will be shown to your users and click on Continue. You can add more customizations if you want to. In case of doubts always check into the APIs Documentation for more details. 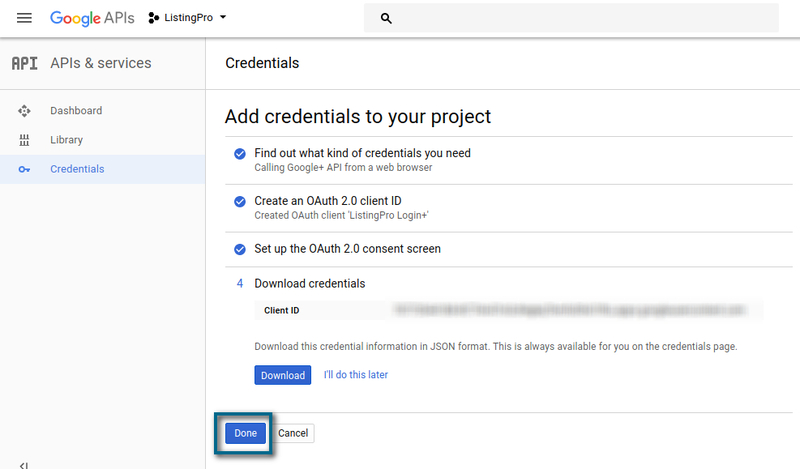 Now, you can copy your Client ID and paste it into your Nextend Google. Click on the Done Button. 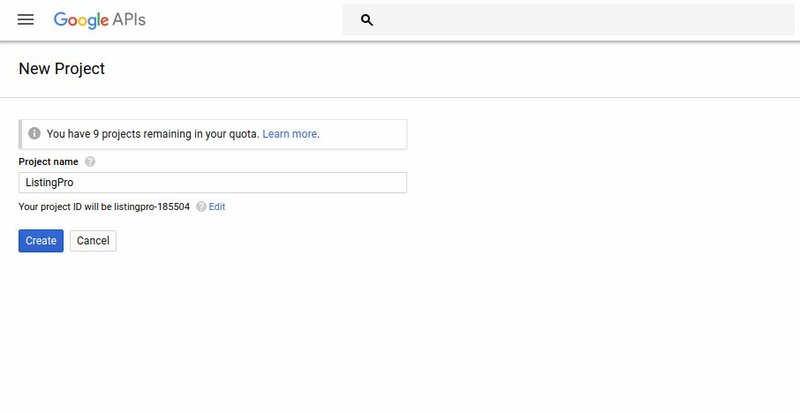 You’ll be redirected to your Credential Panel, where you’ll be able to manage more settings in your application. 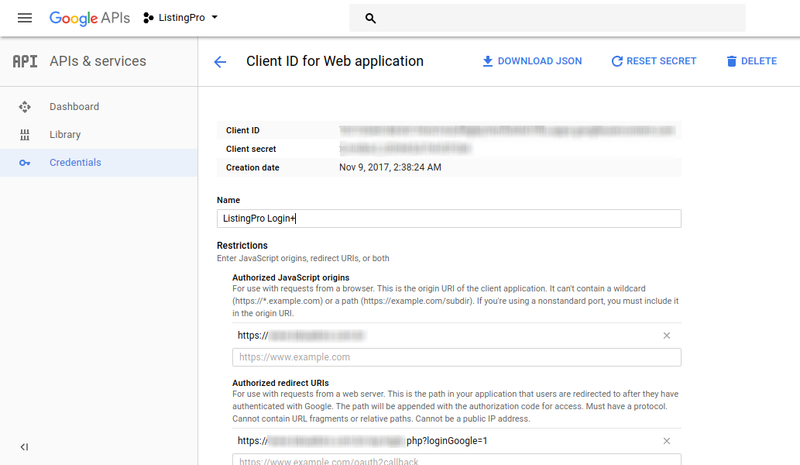 Go back to your Credential Panel and let’s verify our Domain in our application. Insert the URL of your Website to verify your Domain. 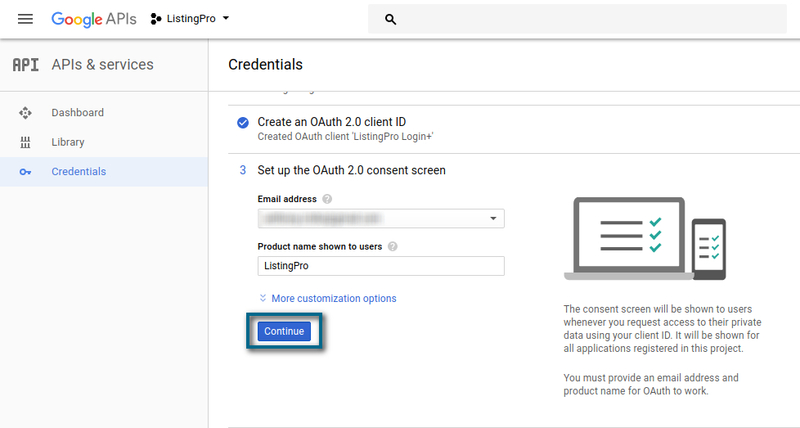 Remember, if you haven’t verified your Domain in your Google Search Console, Click Here and verify your Domain. After having done this, Let’s back to our Credential Panel and set our API Key. 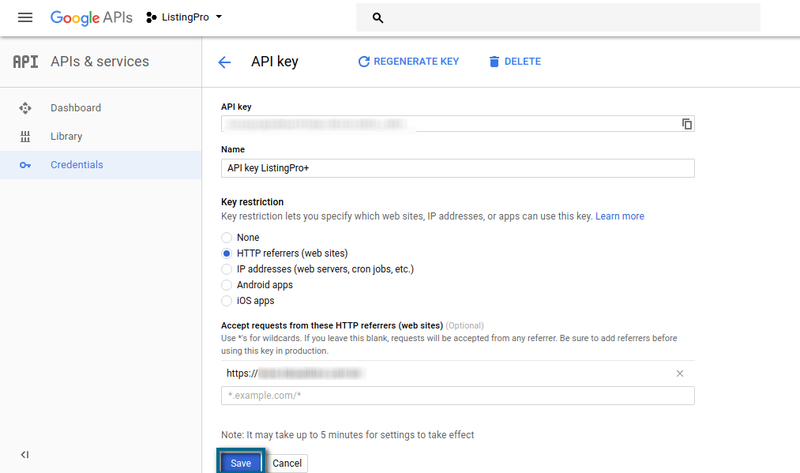 Copy your API Key and paste it into your Nextend Google, and also, it’s recommended to restrict the key. Follow the example below to restrict your API Key. After that, you can click on Save Button. Now, let’s test our Google+ Login in our Website Homepage Signup and see if everything works as expected. Remember that after creating your API Key and inserting the Restriction, it may take 5 minutes to take effect.